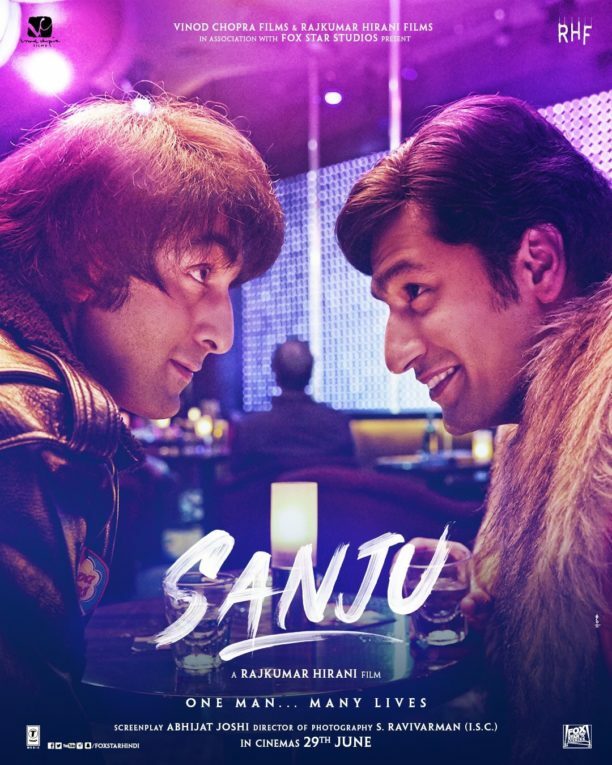 More Sanju Posters including a peek into Anushka’s character! 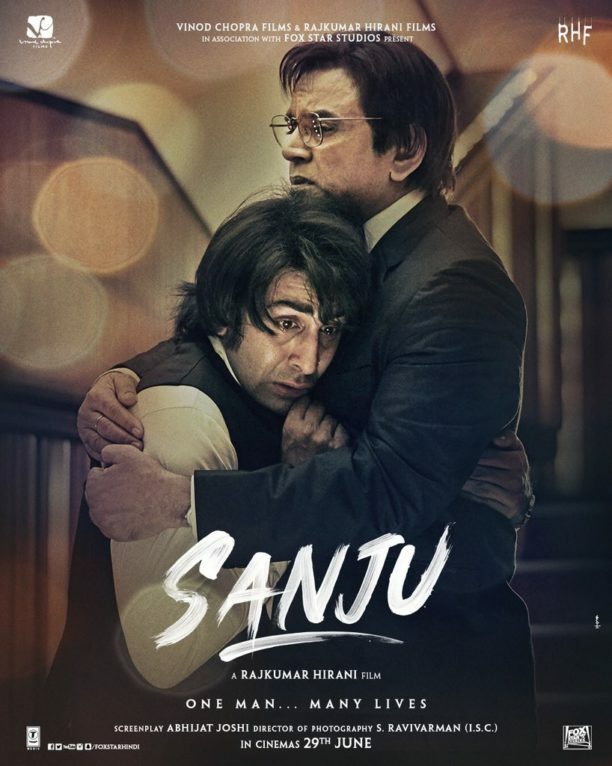 We are all eagerly awaiting the trailer of Rajkumar Hirani’s Sanju. Starring Ranbir Kapoor, who completely transformed himself into the many lives of Sanjay Dutt. 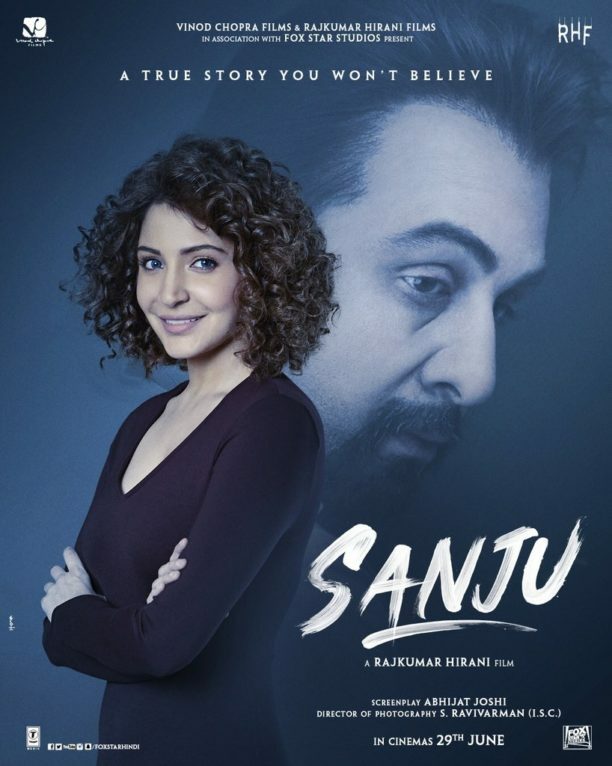 With an ensemble cast which also includes Anushka Sharma, Paresh Rawal, Sonam Kapoor, Dia Mirza, Vicky Kaushal, Manisha Koirala, Jim Sarbh, Boman Irani, and others. The unbelievable story of Sanjay Dutt is brought to life as audiences will get a fascinating insight into one of Bollywood’s most controversial lives. SANJU is directed by Rajkumar Hirani and is produced by Vinod Chopra Films and Rajkumar Hirani Films in association with Fox Star Studio. The film releases on 29th June 2018. The trailer drops on the 30th but to hold us over the makers have released some new character posters. Watch this space for the trailer coming tomorrow!